Deep breath. The soul destroying year that was 2016 has come to a close and 2017 is ushering in a much needed fresh start. What better way to inject hope and optimism in our lives than with colour—namely green—which is said to induce a sense of serenity thanks to its connection with nature? 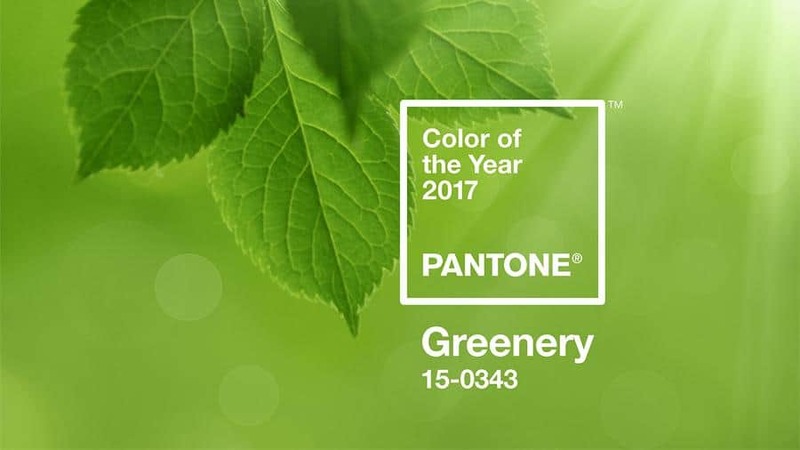 The Pantone Institute recently revealed that Greenery (15-0343), “a zesty green shade," is its Color of the Year for 2017. 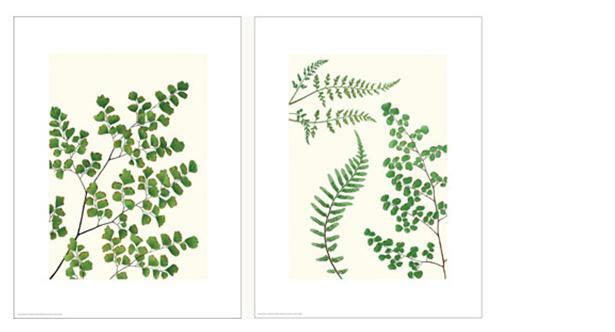 Since Greenery is “illustrative of flourishing foliage and the lushness of the great outdoors,” according to the Pantone Color Institute, these botanical TVILLING fern prints from artist Donna Bronson are an ideal and affordable (2/$15, Ikea) way to freshen up a space. Hang these in an all-white powder room for an au naturel dash of colour. British brand Farrow & Ball has long been feted for its high-quality eco-friendly paint and wallpaper, which tends toward the natural and neutral. 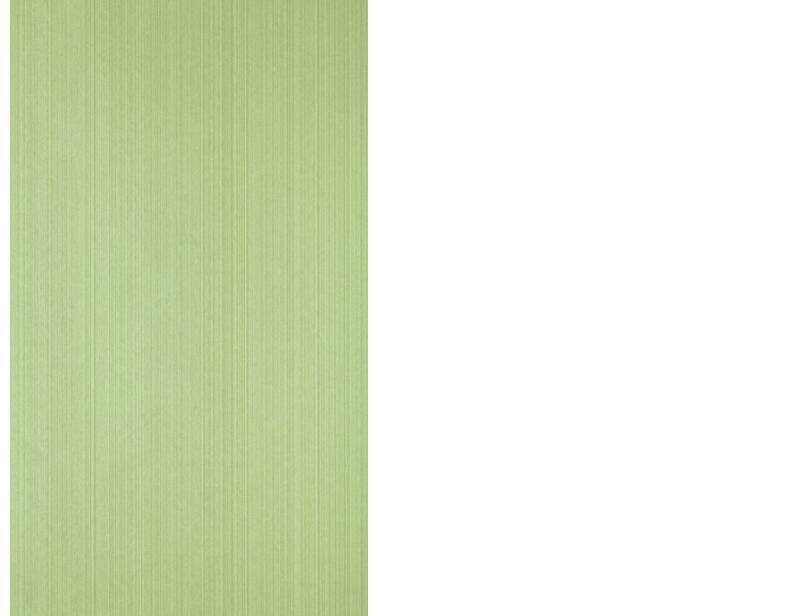 Its strié or dragged wallpaper evokes understated elegance with its delicate vertical lines and warmth in the DR 1252 colourway (from $230 per roll). We’d wrap an entryway wall in this shade that’s similar to Greenery, which Pantone describes as “nature’s neutral.” It’s like bringing a breath of fresh air through the front door. Find Farrow & Ball in Vancouver at Perry & Co., a division of Kerrisdale Lumber. Add a functional flourish to your home office with this playful Dozi paperclip holder from Italian brand Alessi ($34, Designhouse). 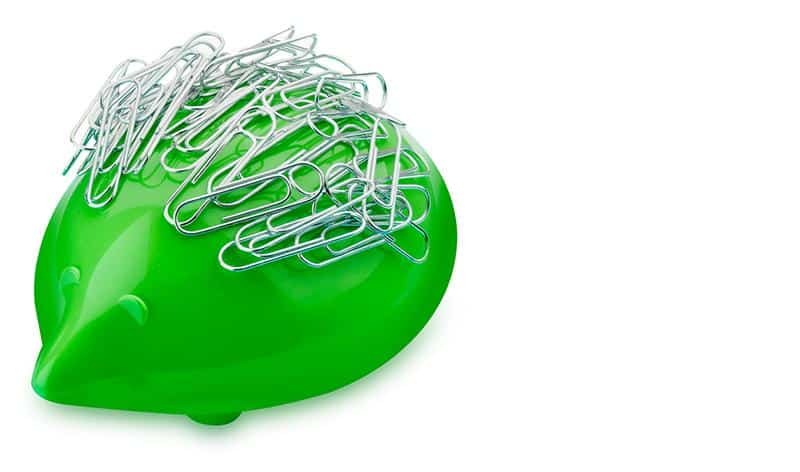 Deck your desk with this ultra-cute magnetic hedgehog in green (add its companions in pink and black) made of thermoplastic resin and carve out some meditative time rearranging the paperclips in artful ways. Iittala’s versatile glass Vitriini boxes exemplify the Finnish company’s understated style and ethos of promoting products with “lasting everyday design against 'throwawayism. '” It’s an eco-friendly ethos that embraces that reconnection with nature, especially in Apple Green. This collectible item comes in a range of colours and sizes ($101 for the 4.25-inch box, Vancouver Special) for mixing and matching. Hide precious pieces inside like jewellery and other keepsakes. 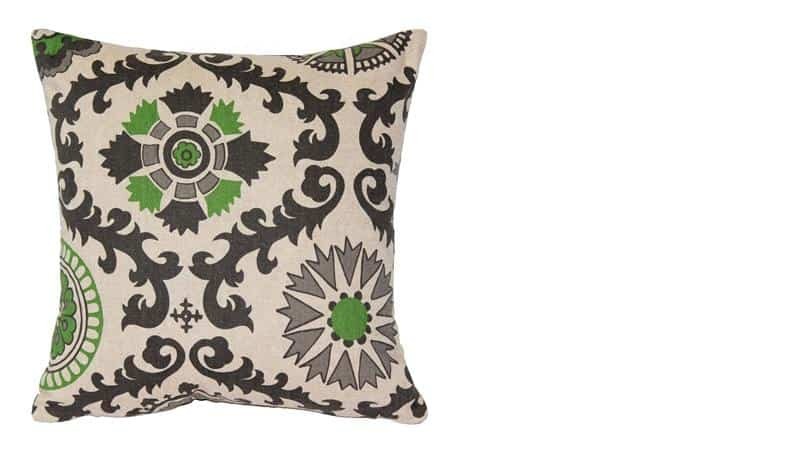 If Greenery seems a bit too bold, consider introducing a just a hint of the hue in accessories, such as this Irish Green throw pillow ($29.95, Pillow Decor). Measuring 16” by 16”, the leaf-like motifs and medallions on these 100 per cent cotton covers add a cheery touch to any room. Be bold, not blasé! 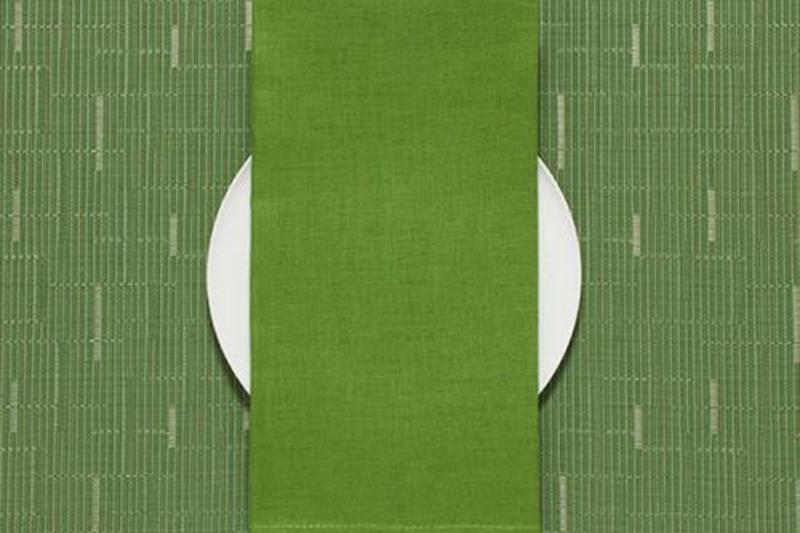 Everyday accessories like these single-sided napkins by Chilewich ($16 each, Hudson’s Bay) in glorious Grass are a welcome departure from drab neutrals. Made of 100 per cent linen, they lend a big burst of enthusiasm to any tableau. 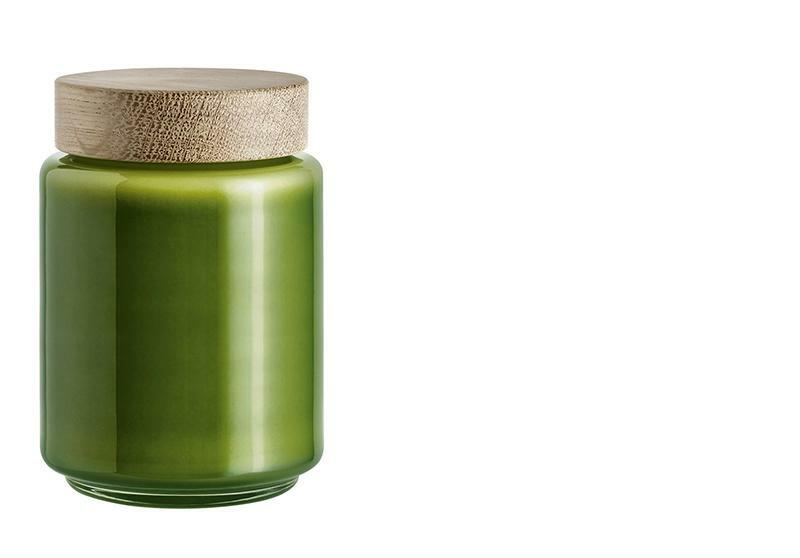 We’re suckers for shape-shifting vessels like this mouth-blown Palet Storage Jar from Denmark’s Holmgaard ($95, Provide). The painted-glass jar in a Greenery-esque shade is perfectly paired with an oak top and comes in a range of sizes and colours. Its retro appeal is reminiscent of halcyon days, but we’re sure this pretty piece will bring a smile to 2017, whether you use as a canister for your favourite coffee, vase for displaying branches and blooms, or whatever soothes your soul.